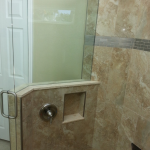 Able Builders, Inc has been offering customized Bathroom Remodeling plans & ideas throughout Pinellas, Pasco, Hillsborough, and Hernando Counties since 1991. 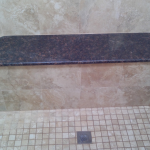 Our Licensed Remodeling Company uses the highest quality products from trusted Remodeling Vendors across the Country. 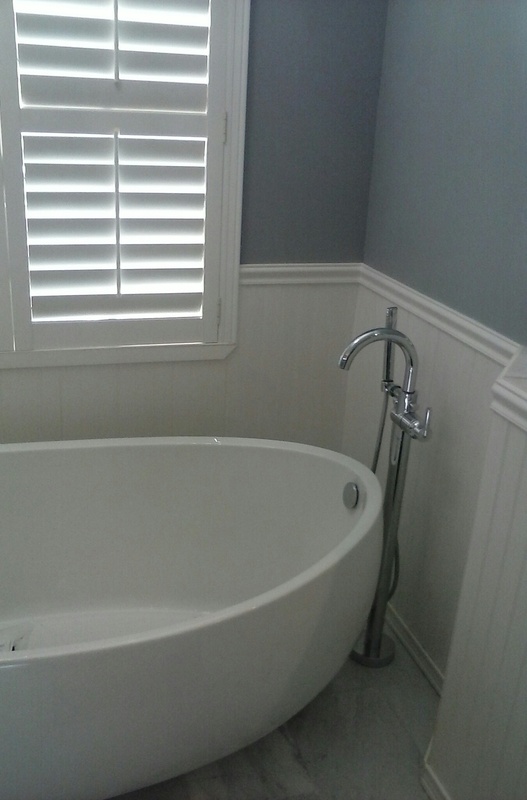 We can help redesign your Bathroom into a modern, stylish & luxurious room. 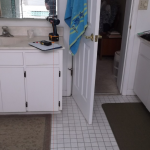 The first step to a new Bathroom Remodeling is to evaluate the existing space. If your plans are updating or renovating an existing bathroom, think about what you would like to see improved. 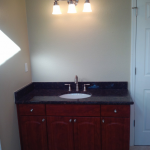 Our Remodeling Company offers Complete Bath Remodeling including Lighting, Mirrors, Vanities, Flooring, Movement of Walls, and more. Using our 3D Software we can help show you what the Remodel would look like once finished. 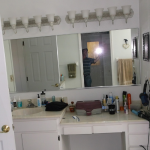 Depending on if a Bathroom Remodel pays off in terms of increasing your Homes Resale Value, can often depend on what other homes in your neighborhood feature in their bathrooms. For example, if every home in the neighborhood features just one bathroom, you could improve your home’s sales appeal by adding a second bathroom where one previously didn’t exist. We can help you plan out the future in your House by discussing what you plan to do with the property. Are you planning on moving in the near future? Is this home going to be your home for the next 30 years? 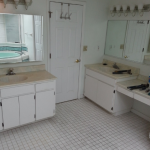 By knowing these answers to these questions we can help plan the proper Remodel for your Bathroom(s) on the right budget. Cleaning your bathroom is something that will never go away. We can help you choose the right materials that are adaptive to your families lifestyle & cleaning habits. 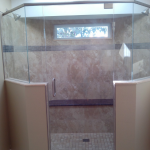 Shower Remodeling often uses natural stone and travertine which can actually be quite fragile and require special cleaning products. Other materials, such as porcelain tile, may be more durable and easier to clean. When it comes to features that you will use every day — cabinets, sink, faucet, shower head and toilet — consider spending more to get high-quality items. Look for good bargains on decorative items that you can easily replace, such as cabinetry knobs, drawer pulls or lighting. We know it may be tempting to remodel your bathroom to the latest trend or cutting-edge design, but if you’re remodeling for resale, try to stick with more traditional or mainstream design and material choices. 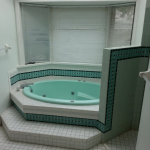 We know a bathroom design that’s quickly dated can hurt, not help, your home’s resale appeal. 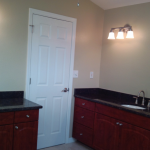 Below are just a few Before & After pics of successful Bathroom Remodeling projects Able Builders, Inc has completed in Clearwater.